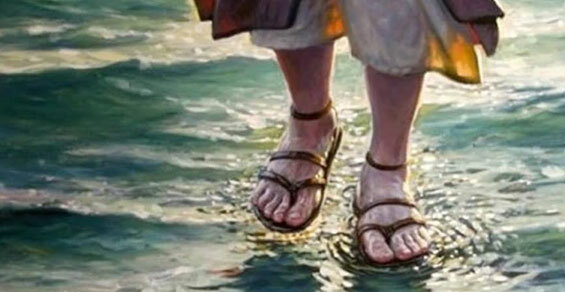 Author Edie BayerPosted on January 22, 2018 Categories UncategorizedLeave a comment on Your Instructions are to WALK ON THE WATER – Immediately! Loose your Donkey! It’s a New Thing! Mark 11:1-7 (paraphrased) says that you have a donkey to untie and set loose. It is a donkey that has never been ridden by anyone before! Jesus knows where it is and will direct you to it, because He has need of it. There will be people who try to stop you from loosing the donkey, but if you stick to what He says, you will be successful. In this season there will be a LOT of donkeys that simply don’t look like the donkeys that we have always seen. 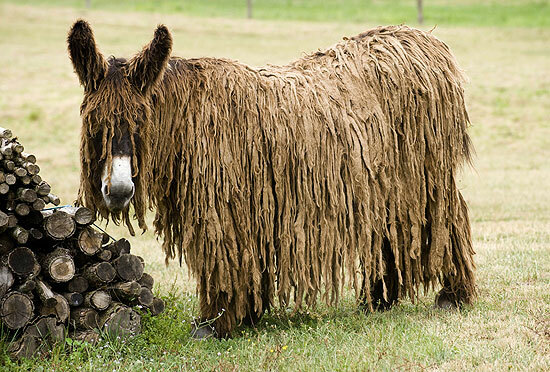 In fact, some may be unrecognizable as a donkey. But make no mistake, if that is the donkey that Jesus has sent you to loose, it is His will that it be released. Don’t be afraid to do what He has called you to do, even if it seems offensive to the natural mind. It is a “New Thing”! Remember, the donkey in Mark had never been ridden before – it was brand new, never-before-seen in public! “Behold, I am doing a new thing! Now it springs forth; do you not perceive and know it and will you not give heed to it?” (Isaiah 43:19, AMPC). Peter had a vision from God of a sheet with unclean animals on it, and God saying, “Get up, Peter, kill and eat,” (Acts 10:13). This had never before been heard in Israel! Peter was repulsed by the very idea; however, recognizing that it was God Himself speaking, he came to realize that the animals were symbolic of the “unclean” (see Acts 10:28). This vision led to Gentiles being filled with the Holy Spirit and grafted in! God is renewing our minds and ridding us of preconceived notions and religious spirits in this hour. Your donkey, strange as it may look, as unrecognizable as it may be at the outset, may very well lead to another spiritual revolution by way of revelation, effecting an entire generation! Let your donkey loose, and be blessed as you are obedient! Author Edie BayerPosted on January 3, 2018 Categories UncategorizedLeave a comment on Loose your Donkey! It’s a New Thing!